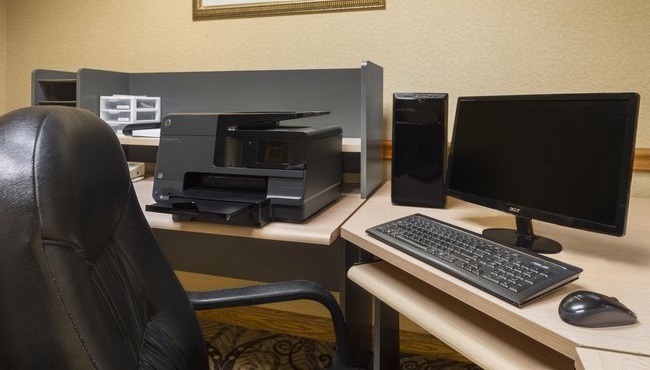 Able to accommodate up to 50 guests, the 576-square-foot event space at the Country Inn & Suites offers five different seating configurations along with free high-speed Internet access. Set up an impressive presentation using our audiovisual equipment, and keep your guests happy with snack and beverage service, available for a competitive fee. 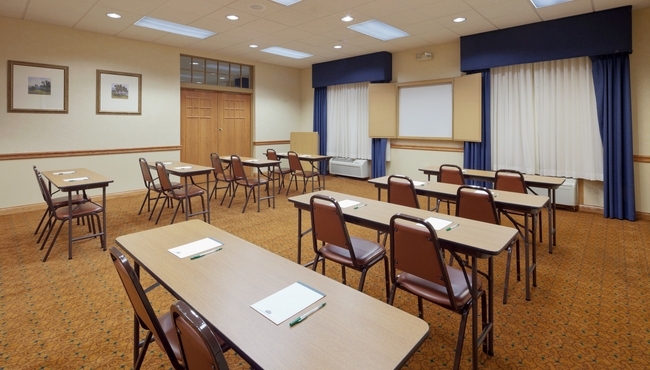 Our hotel in Cuyahoga Falls lies just off Route 8 near I-77, making it easy for attendees to reach your event. 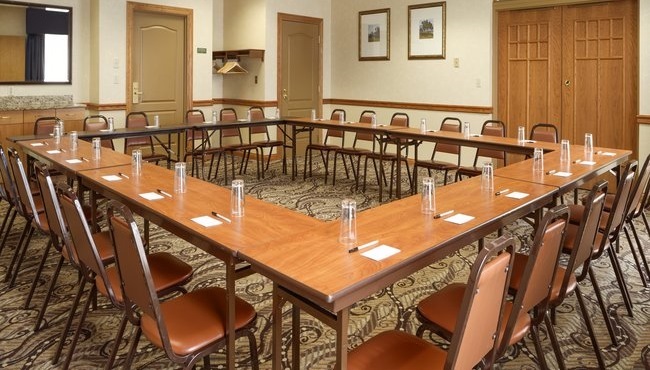 We also offer group bookings for overnight guests. View the meeting room floor plan. Traveling with a sports team? 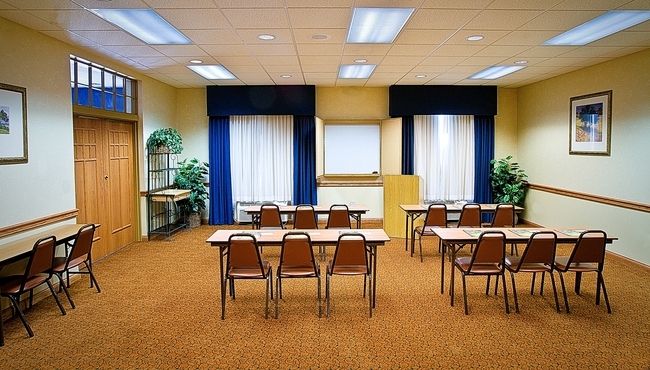 The Country Inn & Suites, Cuyahoga Falls is a Radisson Hotel Group Sports Approved hotel. Group check-in runs smoothly when you request and fill out a rooming list ahead of time. For more information about group accommodations, contact us using the information below.